The NAPA Team company has presented project of construction of unique technopark to the Head of the city administration of Tashkent city Jahongir Artykkhojaev, "Podrobno.uz" reported. 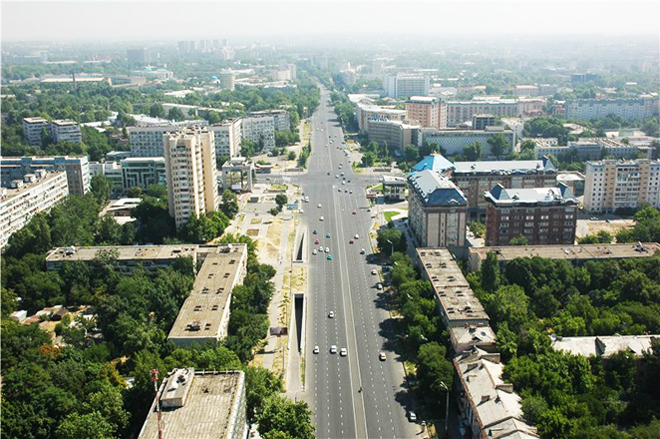 A new platform for the development of IT-entrepreneurship and a place for practical training of IT-specialists may appear in the capital of Uzbekistan as a result of the project implementation. "This technopark is designed to give life to a variety of startups, there will be at least 250 startups per year according to the investor's estimates. The prototype for this project is the technoparks of Israel, which are known to be the place of the largest concentration of IT startups. Some 12,000 square meters of space is required for the full implementation of the project. The head of the city administration liked the idea very much, and an agreement was reached as a result of the presentation to continue the discussion on the implementation of this project which is very important for the country," said the Public Council under the city administration. The company's Director Umid Abdusattorov and representatives of the city administration are expected now to hold several meetings to select the location and to discuss the remaining details of the project.